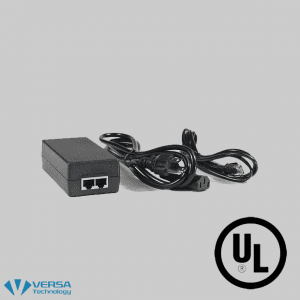 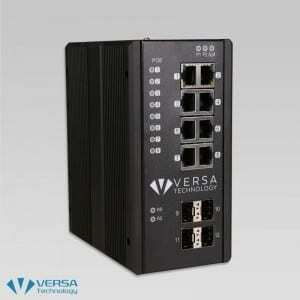 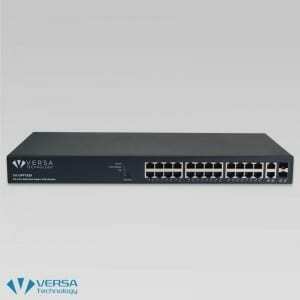 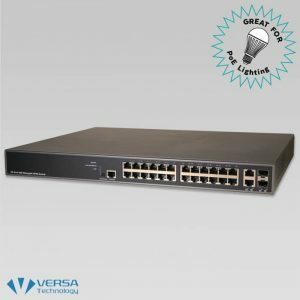 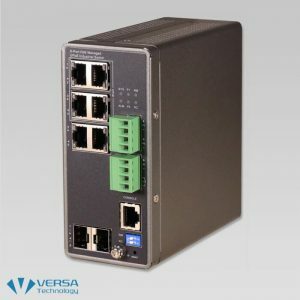 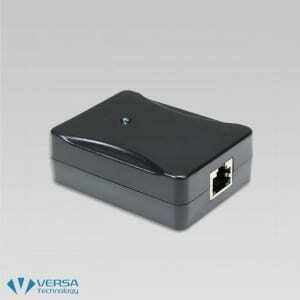 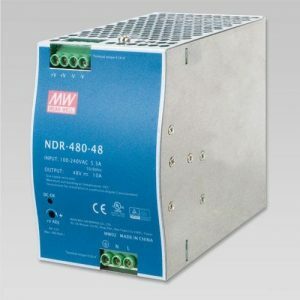 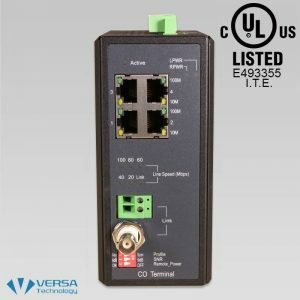 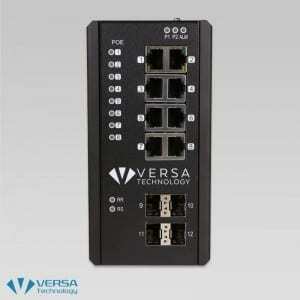 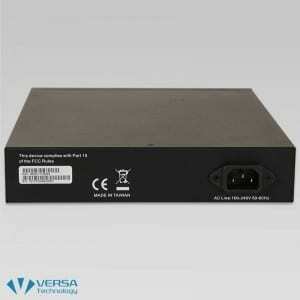 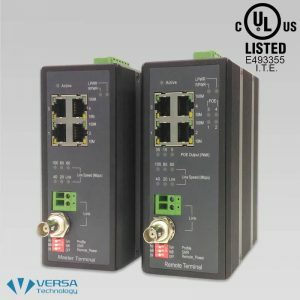 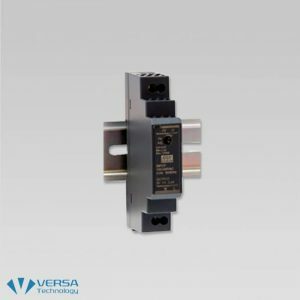 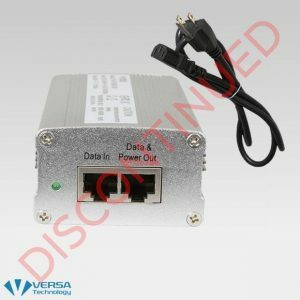 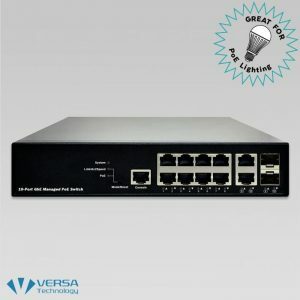 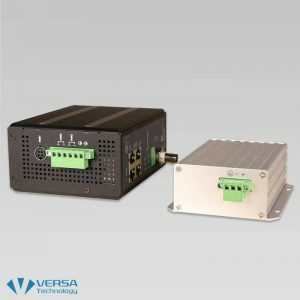 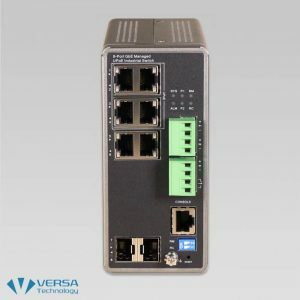 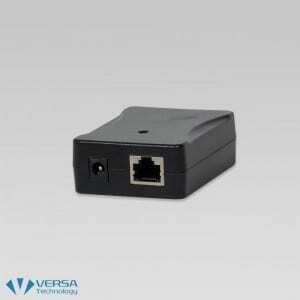 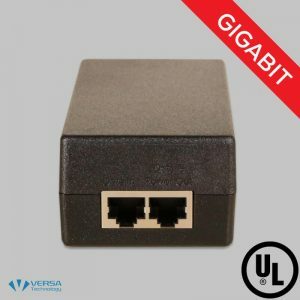 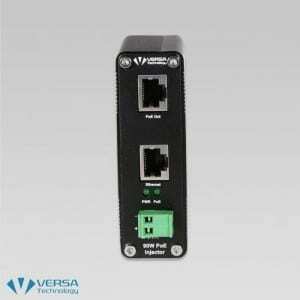 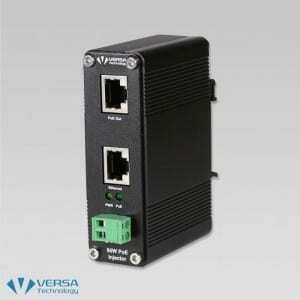 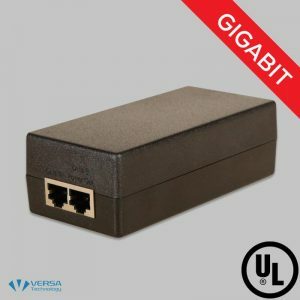 Versa Technology offers a comprehensive selection of Power of Ethernet (PoE) networking equipment including switches, splitters, injectors, extenders and hubs. 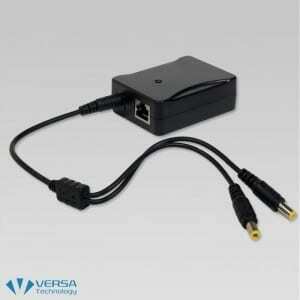 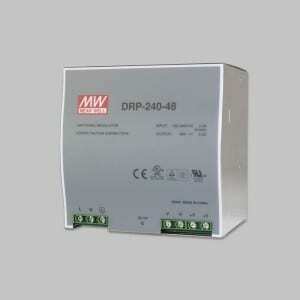 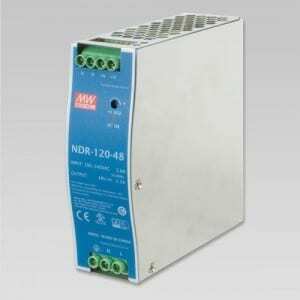 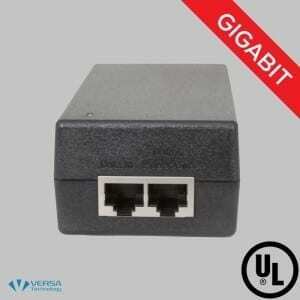 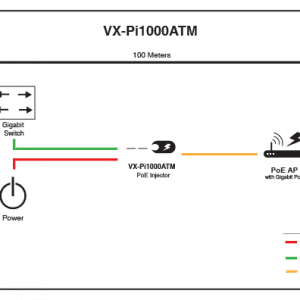 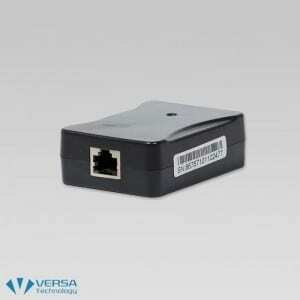 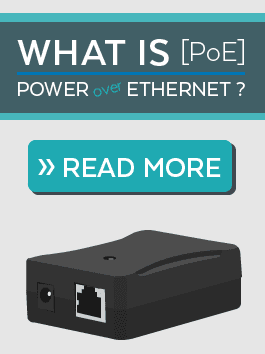 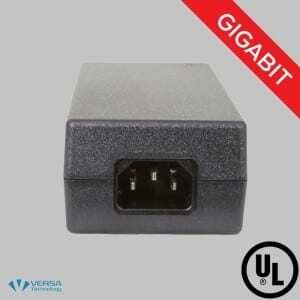 PoE technology simplifies the deployment of a network by delivering power and data via a standard Ethernet cable. 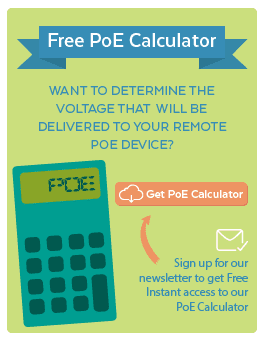 PoE gives network administrators the freedom to deploy networking equipment at any location, without having to rely on power outlet sources. 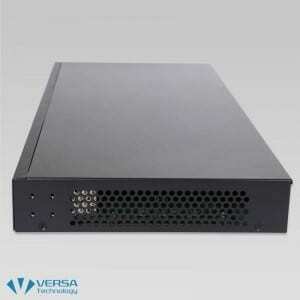 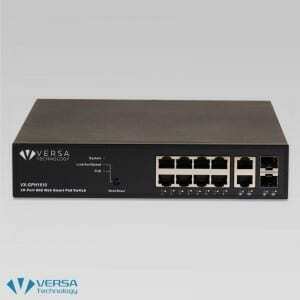 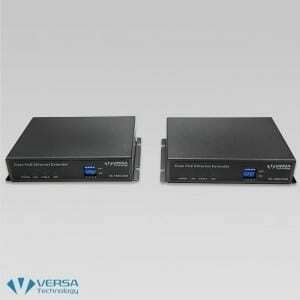 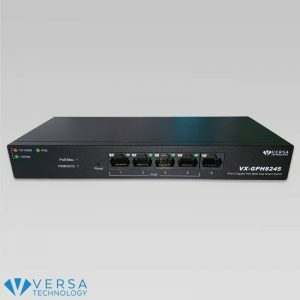 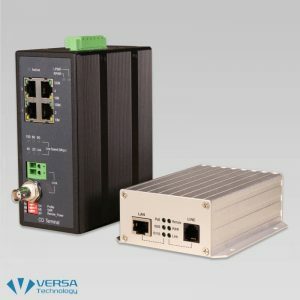 Versa Technology offers a wide range of networking equipment with PoE capabilities to help network administrators build flexible and reliable networks with 802.3at and 802.3af-compliant devices. 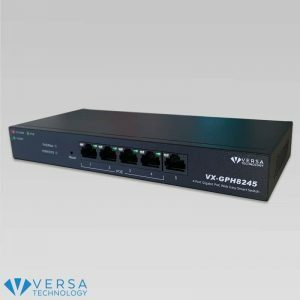 The VX-GPF1626 is a Web Smart+ Managed PoE+ Switch offering powerful L2 features, Layer 3 Static Routing, and reliable PoE functionality. 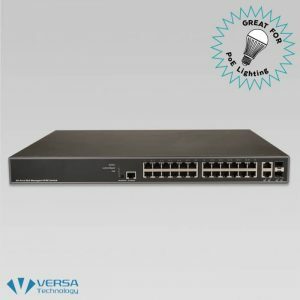 The VX-GPH1610 is a Web Smart+ Managed PoE+ Switch that offers powerful L2 features, Layer 3 Static Routing, and reliable PoE functionality.